Naughty Boy is to complete his song for Cheryl Tweedy's comeback record this afternoon (31.01.18). 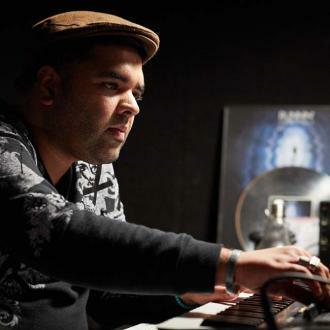 Naughty Boy is heading into the studio today (31.01.17) to put the finishing touches to his song for Cheryl Tweedy. 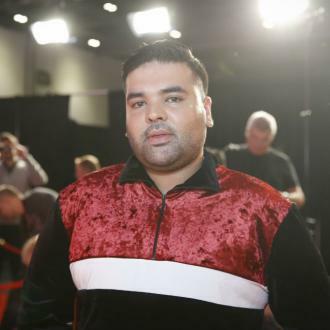 The 'Runnin' hitmaker previously revealed he teamed up with the former Girls Aloud star on a track for her new record, which will be her first since the arrival of her little boy Bear - whom she has with boyfriend Liam Payne - in March. 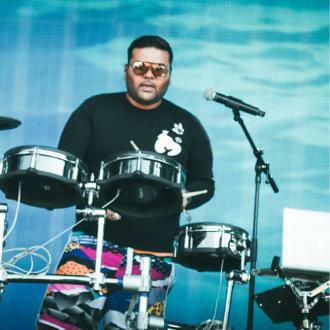 The 33-year-old record producer - whose real name is Shahid Khan - can't wait for fans of the 'Call My Name' hitmaker to hear the ''great'' track they've produced together. Appearing on 'Lorraine' on Wednesday (30.01.18), he said: ''She is a lovely girl. 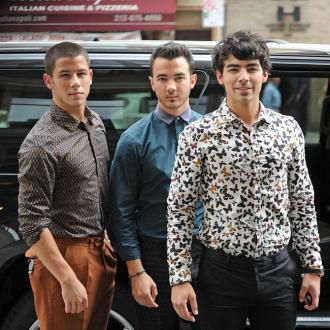 We have recently met and we have written a song for her new album and we are really happy. ''She is her own entity and she is in a good place. 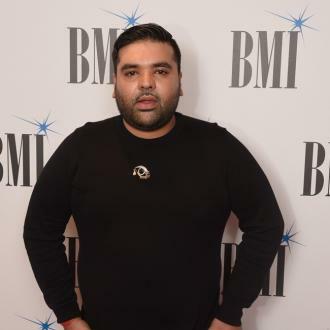 Shahid - who has helped launch the careers of Sam Smith and Emeli Sande, to name a few - has also revealed he's on the lookout for the next big star to work with. Referring TV talent shows like 'The X Factor', he said: ''I feel there's still someone out there who's not ready to apply for a TV show. That's what I'm ready to hear. It comes after Rak-Su were spotted with Cheryl and Naughty Boy at the same recording space. The X Factor champions - made up of childhood friends Mustafa Rahimtulla, Ashley Fongho, Jamaal Shurland and Myles Stephenson - already collaborated with the producer and Wyclef Jean on 'Dimelo', and were an instant hit with Cheryl when they were on the talent show. Cheryl last released music in 2014 in the form of her 'Only Human' album, and to make sure she comes back with a bang, Cheryl recruited Naughty Boy. It was previously revealed the brunette beauty had kickstarted her return to the music industry when she registered a new song entitled 'That's My Song'. Her Girls Aloud bandmate Nicola Roberts was listed as a songwriter, alongside Triple 8 band member Iain James. And Cheryl has also been in the studio with Afro-beat producers Team Salut.